It’s the time of year when many people start thinking about putting their homes on the market. 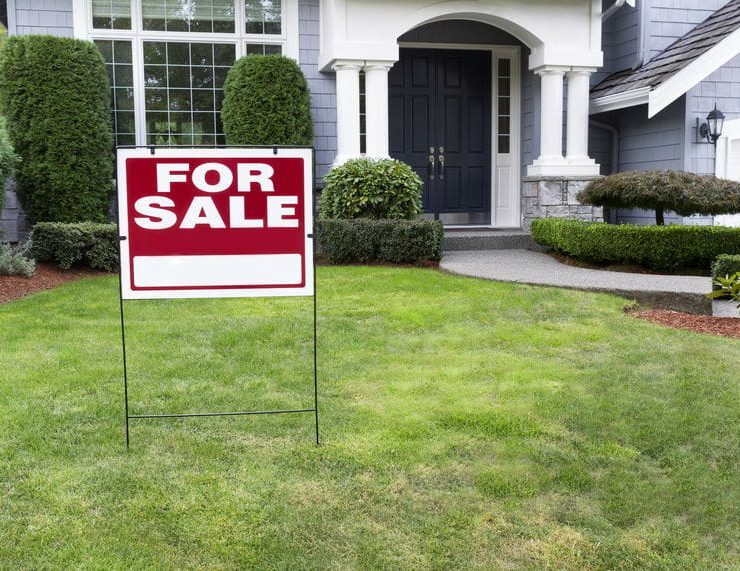 Early spring is typically a great time to sell, so planning ahead now to prep your house for those all-important real estate photos is smart. One thing that some sellers neglect to take care of before putting their home up for sale is pest control. Pest control is a relatively inexpensive improvement that can make a big difference in whether your home sells quickly or sits on the market. No matter how low a home is priced, very few people want to buy a home that grosses them out. And not much is worse than a home that is infested with bugs. Even if your pest problem is minor, you can bet that potential buyers will take notice if there are spider webs or ants everywhere. And the presence of even one cockroach can be a deal-breaker for some people. One pest control treatment by a professional pest control company in Temecula like Knockout can be effective against insect and spider infestations for several months, and can keep potential buyers from being turned off from your home because of bugs and spiders. If you have a yard with unwanted pests like gophers or ground squirrels, you can bet that any potential buyers will notice the mounds of dirt they leave behind in your lawn or landscaping. The last thing you want is for potential buyers to associate your house with a problem like garden pests. They’ll be thinking it’s its just one more thing they need to take care of when they move in. The same goes for the droppings left behind by rats or mice. Discerning buyers will certainly notice the signs of these rodents and it will not leave a favorable impression in their minds. Get your garden pests and rodents under control now, and their telltale signs will be long gone by the time you put your house on the market. As we’ve mentioned before, you don’t have to be in escrow to start the process of termite inspections and treatment in your Temecula home. By having a termite inspection now and taking care of any issues that the inspection reveals, you can show potential buyers that your home is already free and clear of any termite issues. This will be welcome news to any buyers who want to close escrow quickly, or for those who just like the peace of mind that comes with knowing that a home has been taken care of. We know that it can feel like there are a million things to do to get your home ready for sale, but pest control is one of the easiest tasks on your list. Contact Knockout Pest Control & Termite, and we’ll take care of all of your pest control problems!